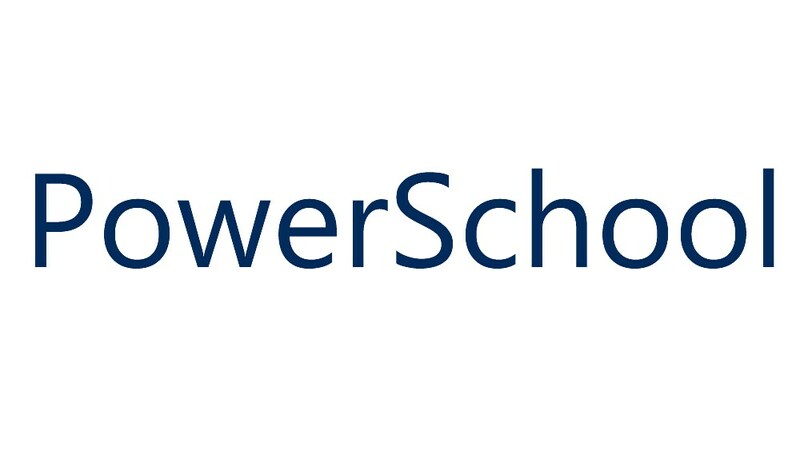 PowerSchool is a convenient online tool that allows you to see your grades, connect with teachers, and excel in your education. Click the image above to log in. 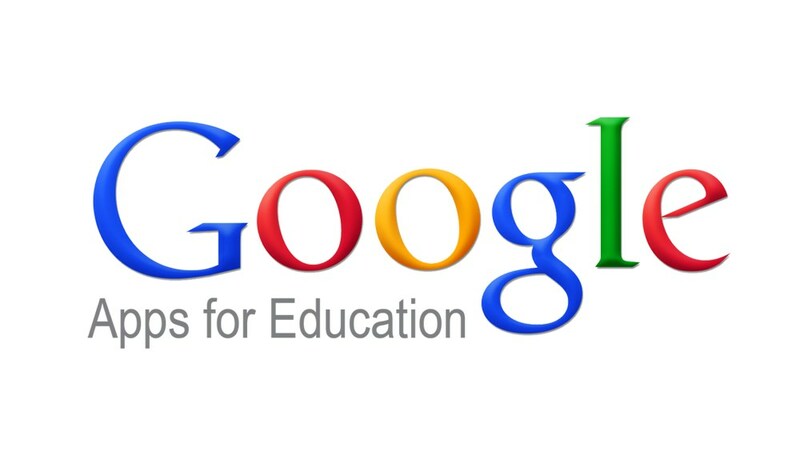 Google Apps allows you to manage email, documents, and more. 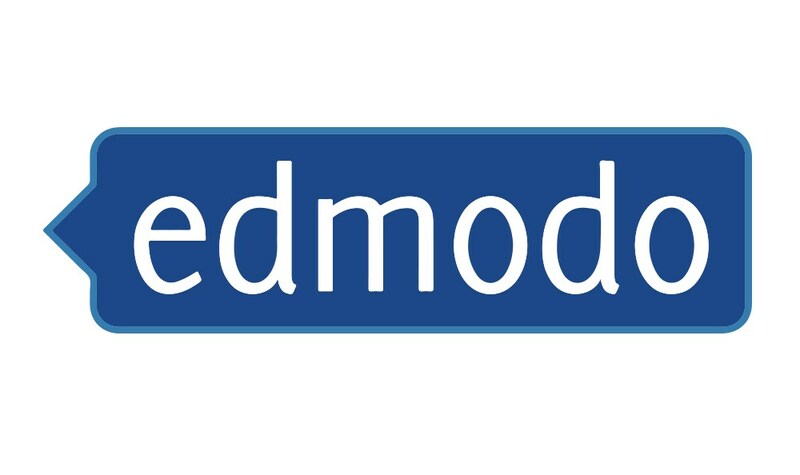 Edmodo provides an easy way for your class to connect and collaborate, share content, and access homework, grades and school notices. 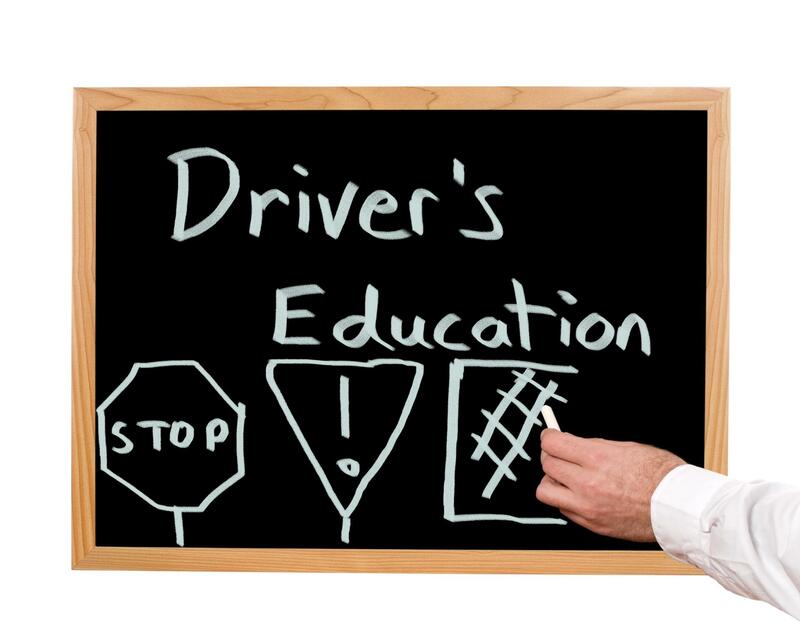 Welcome to the Hermiston School District's Driver and Traffic Safety Education Program. Click the image above for information.